Become the most valuable person in the crowd by the strength of your scent! 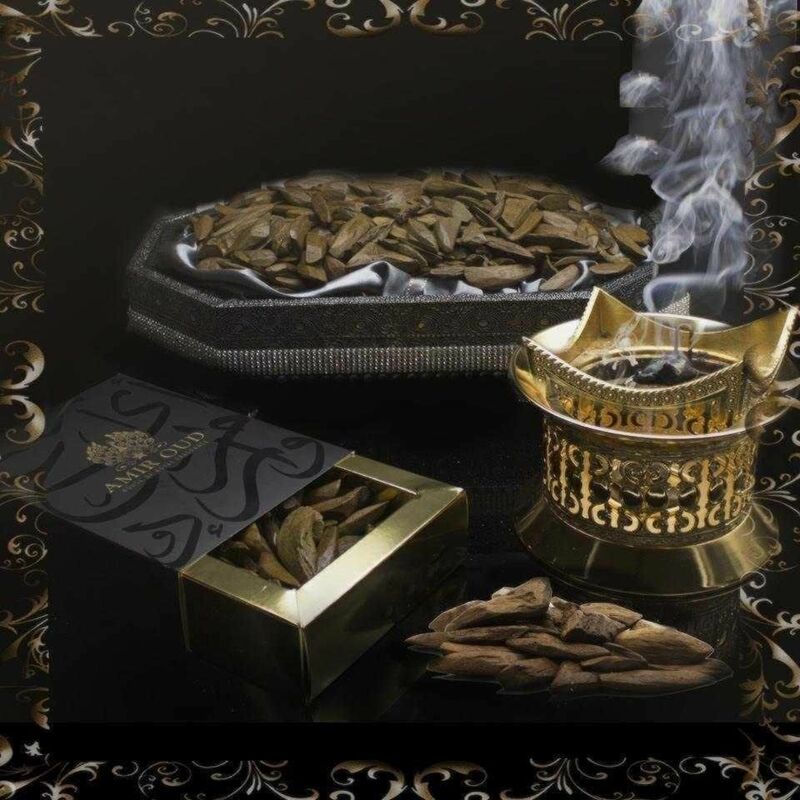 Premium Oud will allure the magic of attraction and curiosity towards you. 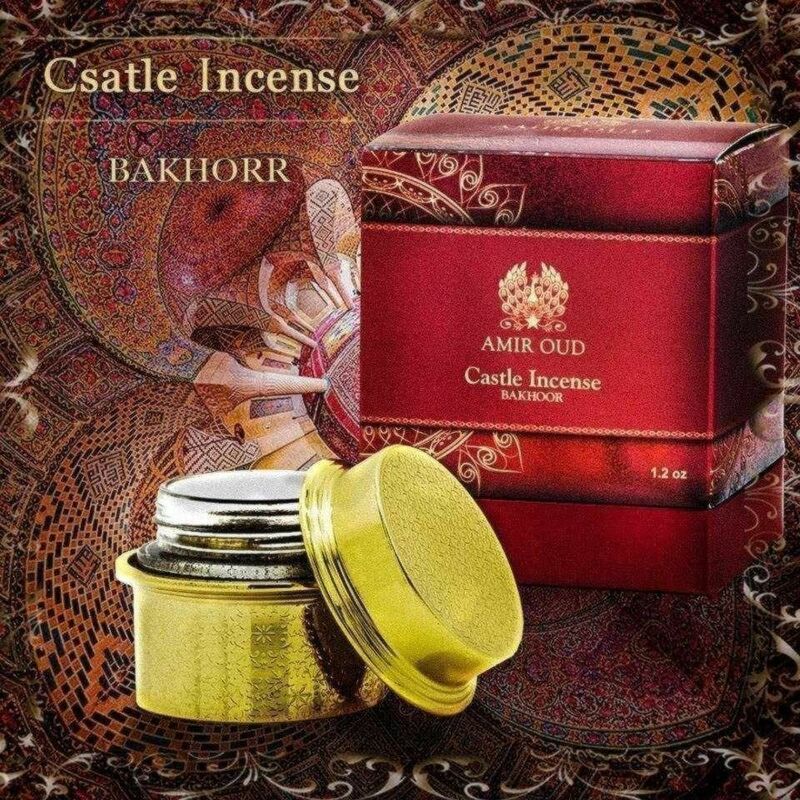 Form yourself as a compositional art piece in this special Amir Oud collection!